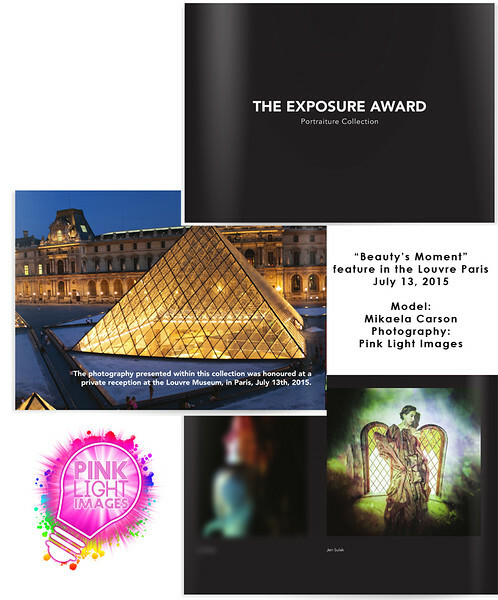 "Beauty's Moment" was featured in the See.Me exhibit at the Louvre Paris and now featured in the Portraiture Collection put together from the show. Book proceeds will go to: PENCILS OF PROMISE: Pencils of Promise is a 501c-3 charity building schools in the developing world. Each book sold at full price will send one child in Ghana to a school being built from the contributions by SeeMe and the community!